We offer a comprehensive line of portable dialysis water systems designed to meet your acute and home program needs. 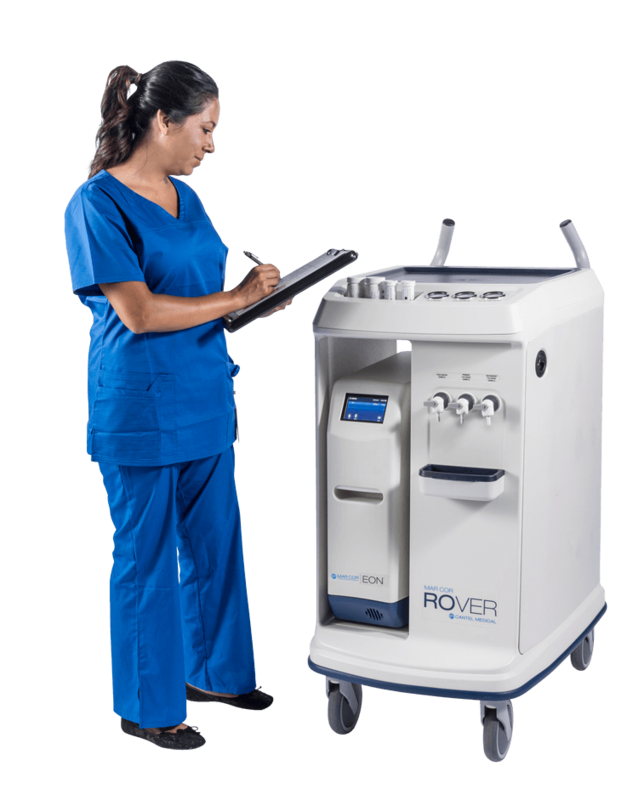 These medical device RO machines are designed to provide reliable production output with full monitoring capabilities. All systems are compliant with today’s AAMI guidelines and CMS requirements. 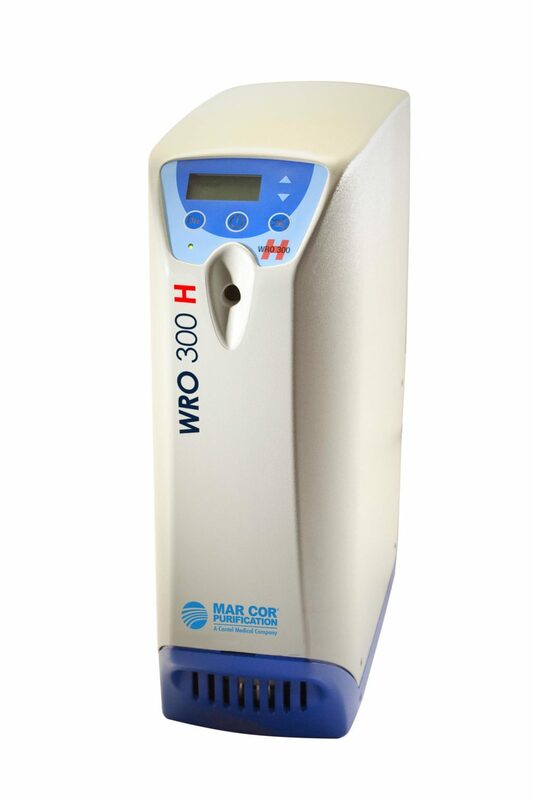 Mar Cor Purification has developed two different transport systems, the Ergonomic M2 and the Ergonomic Docking station, both designed as a complete solution for ransporting pre-treatment and Reverse Osmosis (RO) equipment required to treat individual patients in acute and home settings.